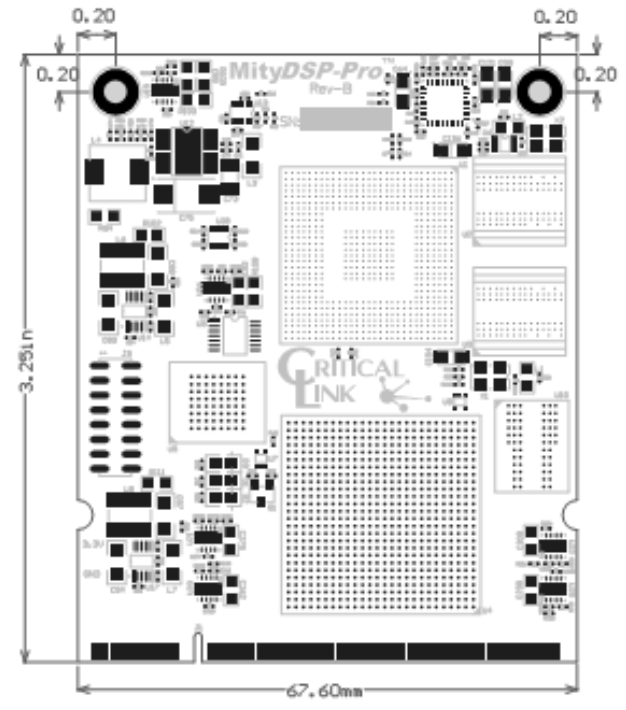 The MityDSP-6455F is a highly configurable, high performance, small form-factor processor card that features either a Texas Instruments TMS320C6455 fixed point DSP operating at up to 1.2GHz which is tightly integrated with a Xilinx XC3S2000 or XC3S4000 Spartan FPGA, FLASH and DDR SDRAM memory subsystems. 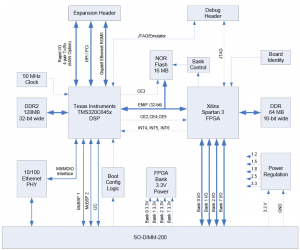 Both the DSP and the FGPA are capable of loading/executing programs and logic images developed by end users. The MityDSP-6455F provides a complete digital processing infrastructure necessary for the most data- and processing-intensive applications. 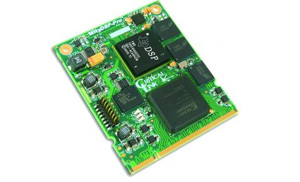 The MityDSP-6455F is used in applications such as embedded radar control and signal processing, high data rate realtime data acquisition, and simultaneous multi-channel industrial monitoring and control. 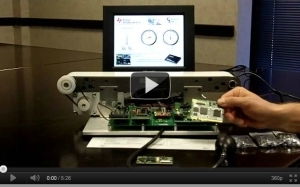 The MityDSP-6455F provides a large hammer in a very small footprint to meet serious processor and throughput demands. 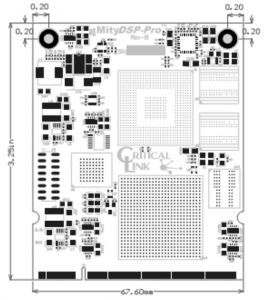 The MityDSP-6455F with the TMS320C6455 processor includes 4 channels of Serial Rapid I/O and supporting clock speeds up to 1.2 GHz. 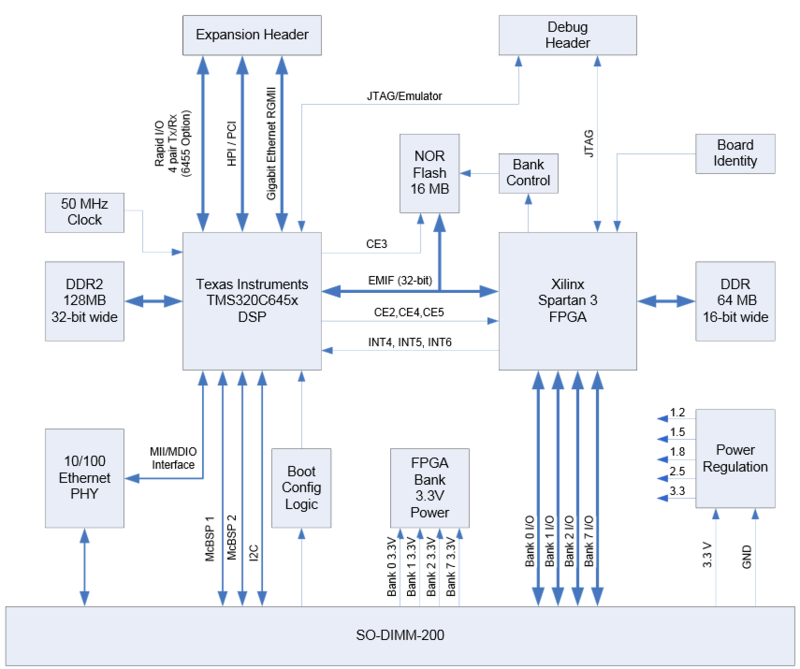 In addition, larger FPGAs (up to Spartan 4000 series) may be populated without modification to the board form factor.